A secretary in great demand, early 1940s. 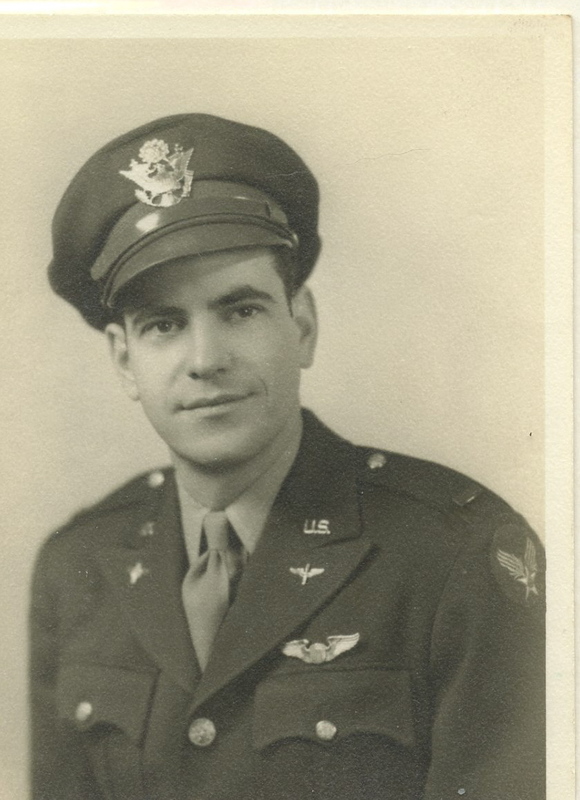 “Most of the secretaries in town were giving up their low paying jobs and heading to the more glamorous Air Base jobs with higher government pay, starting out at $125 a month. I was making $75 at the Chamber of Commerce, so I threatened to go to the Air Base too, and my salary was raised to a whopping $100 a month. When I left there eight years later I was still only making $175. “The years 1941-45 brought so many changes in all of our lives. Nothing seemed permanent anymore. Our quiet little town overnight became home to thousands of young men from all over the country, and despite the terrible aspects of the war it was an exciting time, the likes of which we have not seen since. Carlton Notgrass, one of Sara's Jackson friends. It brought people closer together as we shared the grief of those who were receiving the messages by Western Union that began with ‘We regret to inform you,’ which meant a boy was missing in action or had been killed in action. They came quite frequently, and the whole town mourned with that family. The first ones killed were in the Royal Air Force or on a ship in Pearl Harbor. 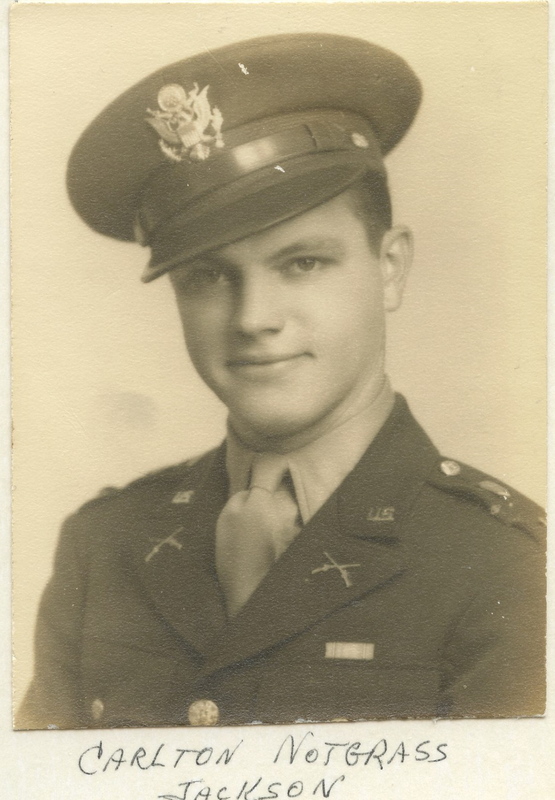 Henry Moore, Greenwood Airbase Cadet from Youngstown, Ohio. Billy Hendrix, a Greenville friend. Talk about the Greatest Generation. Just look at the young men pictured above, at their attitude and cockiness. 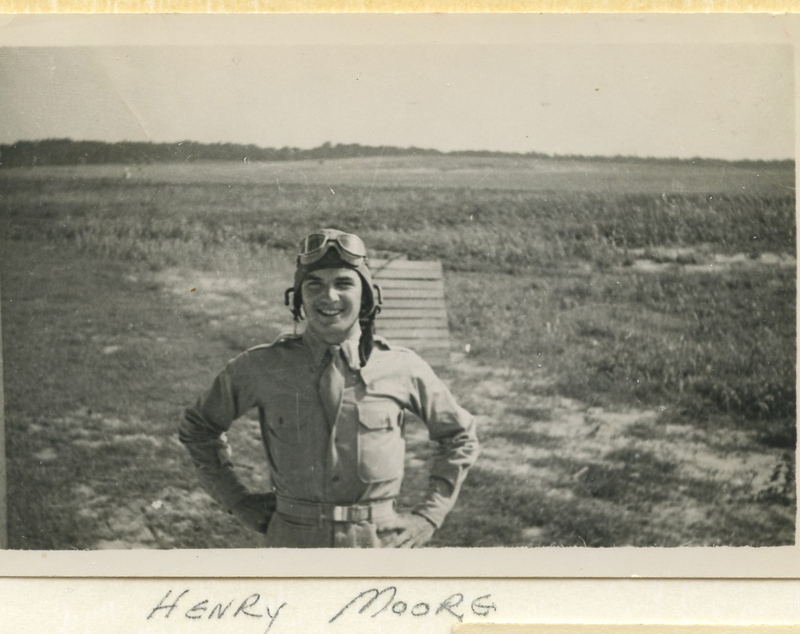 Henry Moore, all the way from Youngstown, Ohio, is about to bust the buttons on his flight uniform, likely still not quite believing that the U.S. Army has actually handed him the keys to a fighter plane and will turn him loose on the Nazis in a few months. Carlton Notgrass, who is pictured in a previous posting on a Belhaven stoop, 17 years old, cutting up with Sara, is now decked out in a sharp military jacket, tilting that cap so far that it’s about to slide right off his head. And he doesn’t look old enough to have ever experienced the business end of a razor. And Billy Hendrix, who must have been one of Sara’s Greenville boyfriends. He’s a bit older, more serious, perhaps more aware of the downside of this great adventure. So far as I know, all of these young men made it safely through the war, as Sara almost always made a little notation beneath the photos of those who didn’t. 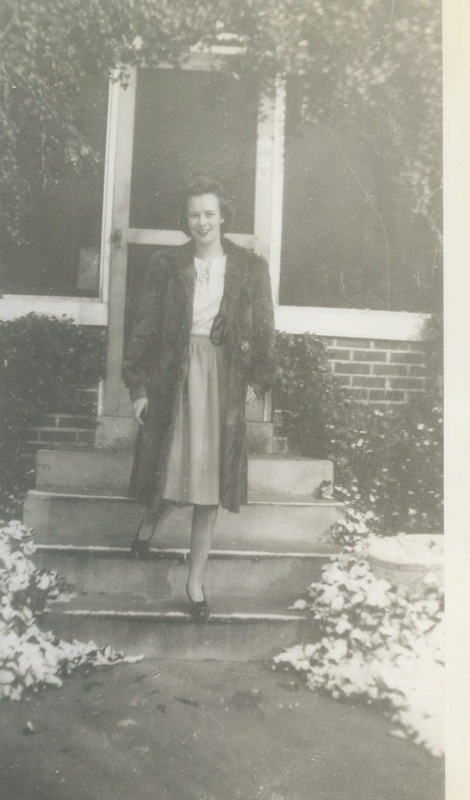 She’d pencil in, “Lost over English Channel,” “Shot down in Pacific,” or “Died in France, 1944.” My Baby Boomer mind simply cannot wrap around the war years and the daily uncertainty, the collective gut churning that must have flared every time you saw the Western Union man coming around the corner. I am so grateful for the relative peace and security that their generation provided for mine by a sacrifice that was inconceivable.